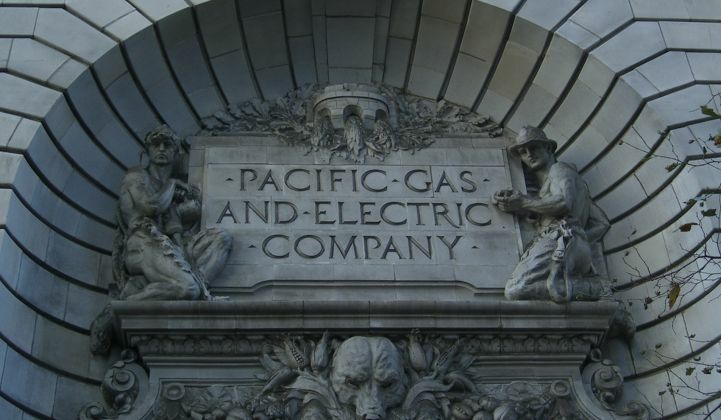 PG&E is going through one of the most pivotal bankruptcies in energy history. We are about to witness one of the most contentious and consequential bankruptcies in the history of energy. PG&E, California’s biggest utility, is reeling from wildfire costs. The company is now headed to the courts, where it could be dismantled in Chapter 11. Will the bankruptcy outcome crush California’s goals to clean up the electric grid? Or will lawmakers step in with a political fix? The stakes couldn’t be higher. We’re going to tackle the big questions raised by PG&E’s financial spiral. 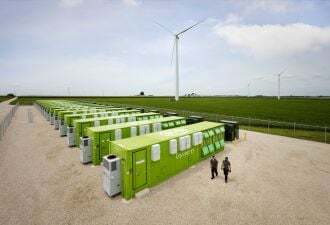 Then, why are hundreds of liberal green groups shutting down every technology except wind and solar as part of the Green New Deal? We’ll discuss a letter that has prompted a lot of criticism — and risks inciting fighting among allies before a real plan is even considered. Finally, we’ll have a rundown of a terrifying Wall Street Journal story about how the Russians infiltrated dozens of utilities, allowing them to hide out inside the computer systems controlling the grid. Don't forget to rate and review us on Apple podcasts. We're giving away a free subscription to GTM Squared to the person who writes the most interesting review before the end of January.